Beautiful Thing is an exciting new outdoor production, inspired by Jonathan Harvey’s seminal play of the same name, which tells of the love story between two young men growing up on the Thamesmead estate in South East London. 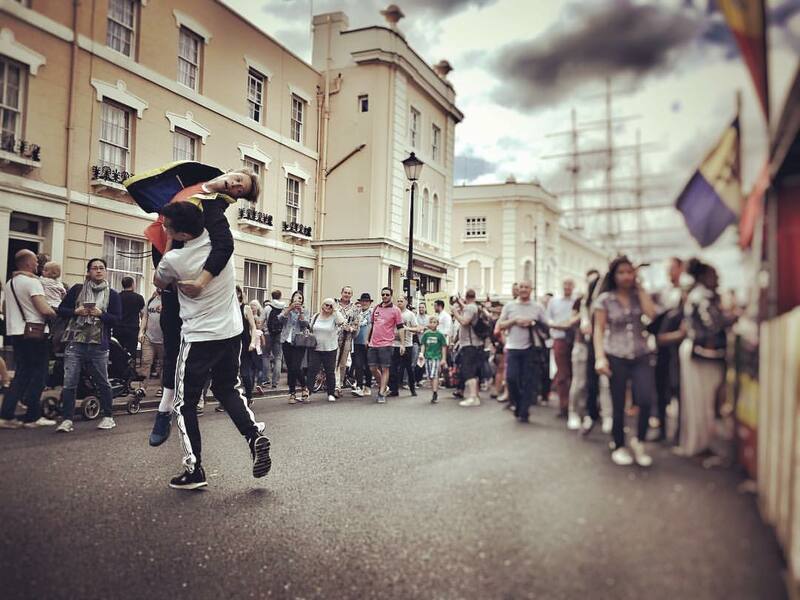 A short dance piece, choreographed by Robby Graham, was performed as part of Out In The Streets at Greenwich+Docklands International Festival in June 2017, GDIF’s ‘Pride’ celebrations commemorating the 50th anniversary of the partial decriminalisation of homosexuality in England and Wales. Beautiful Thing was developed and staged as the finale to Greenwich+Docklands International Festival in July 2018 – more information can be found at the Festival’s website.